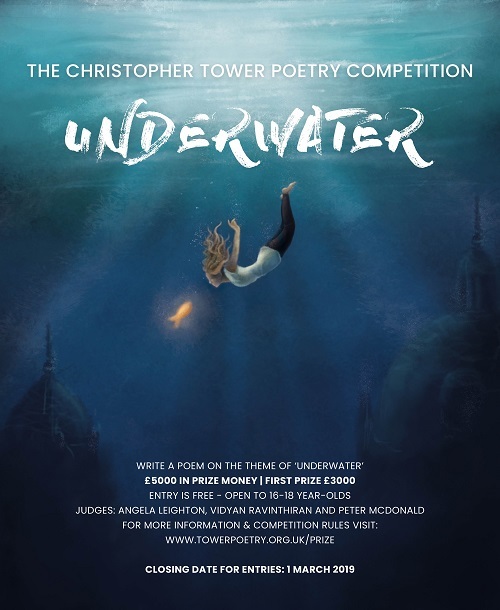 Last week, Year 13 student, Aidan Clark, received the exciting news that his poem had made it into the top 10 per cent of entries in a prestigious competition run by Tower Poetry, which is based at the University of Oxford. 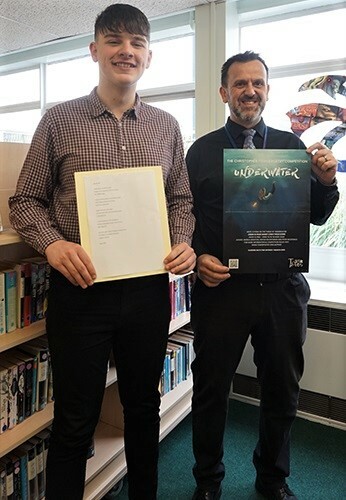 Students were asked to write a poem of no more than 48 lines on this year’s ‘Underwater’ theme, as part of a long-standing initiative to encourage young people in education to appreciate and write their own poetry. Captain was sure of his orders. Last orders given. They’re making a mockery of me. I’m longing for the green of the trees.